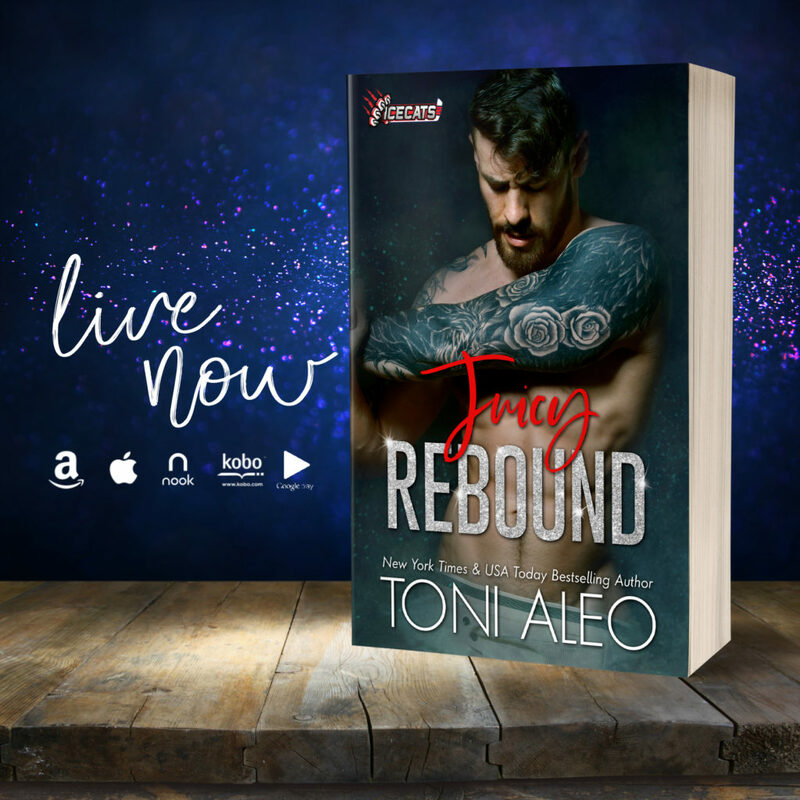 Juicy Rebound is definitely one of my favorite books by Toni. 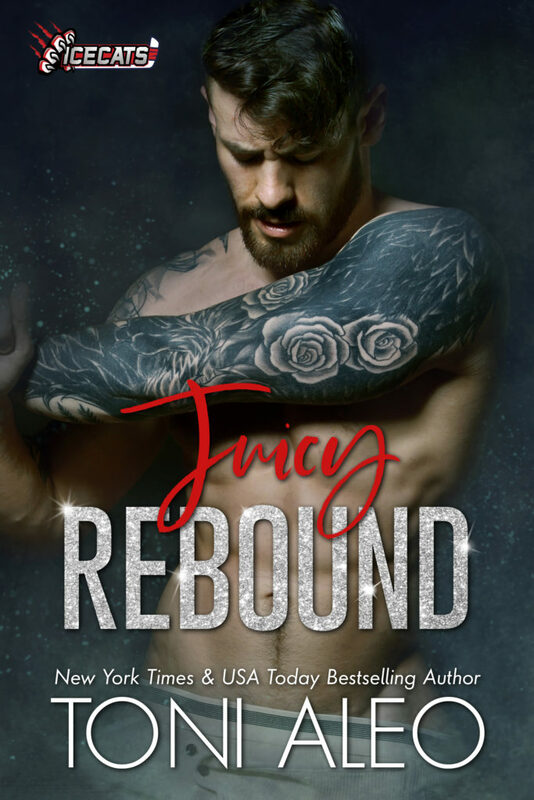 It's a mix of sports romance, friends to lovers, second chance, and brother's best friend, literally all of my faves rolled into one book so how could I go wrong. Now there is some talk about a past relationship being abusive, what I loved about Toni's approach is that even though this was a huge part of Amelia's part, Toni choose to take a lighter approach, she showed us the strength Amelia has and how she is overcoming the struggles of her past. Chandler while not in an abusive relationship, his previous one wasn't the best either and these two are able to help each other grow and put the past behind them. 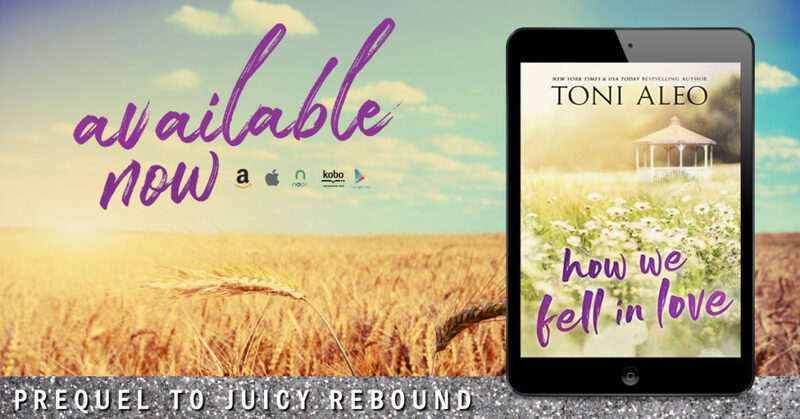 The story moves pretty quickly, once I started I didn't want to put it down until I was done. This is the first story in the Ice Cats series and I can't wait for the next one, I know it's going to be just as good if not better than this one.